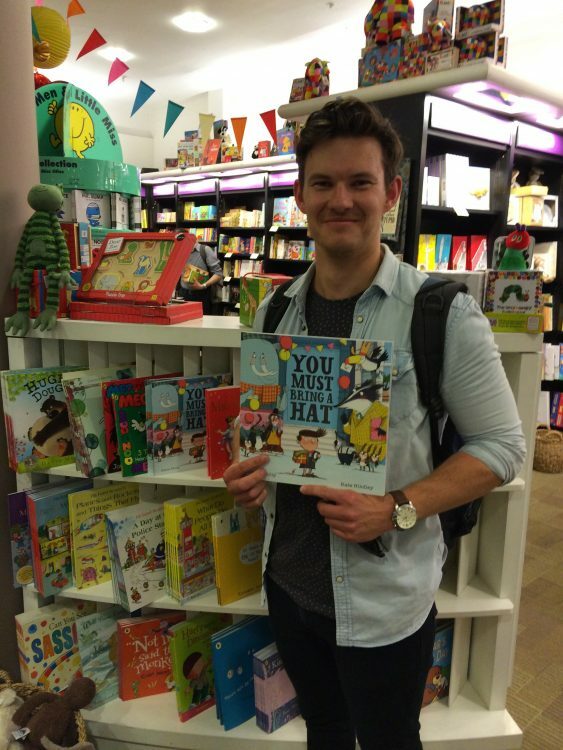 A big congratulations is in order to our bar man Simon Philip, who’s children’s book You Must Bring A Hat was announced as the ‘book of the year’ at the Sainsbury’s Children’s Book Awards 2016. Michael and his team at Chichester are particularly proud of Simon’s achievement as they feel they have been with him through the whole process, from concept right through to publishing. 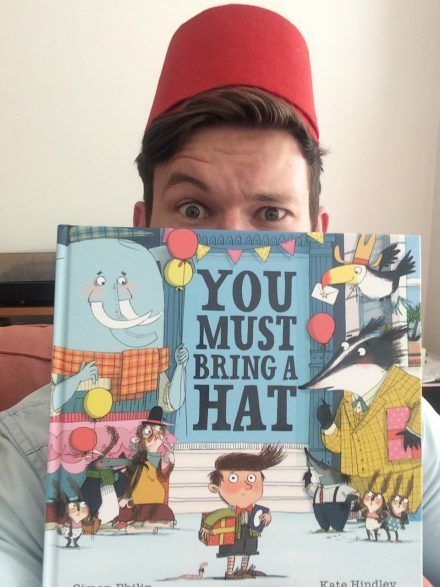 The book, beautifully illustrated by Kate Hindley & published in June by Simon & Schuster is about a boy who is invited to his friend Nigel’s party. The only condition for guests is they must wear a hat. The boy can only find a hat on the head of a nearby monkey, so decides to take the monkey with him along to the party. His next book, I don’t know what to call my cat illustrated by Ella Bailey will be published in January 2017. From all of us at BB, congratulations & good luck with the next book!